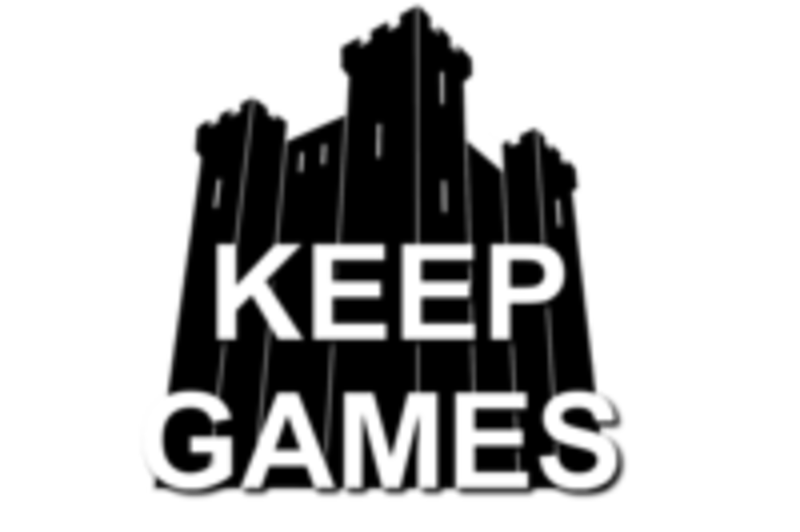 Keep Games is a small game design and publishing company. We are located just north of the Indianapolis Indiana area. We design and publish all sorts of table top hobby games.